พันธกิจเสียงสันติภาพ VPM สื่อสันติภาพเพื่อบรรดาประชาชาติ เป็นพันธกิจเสียงแห่งสันติภาพ ความหวัง กำลังใจ นำเสนอข้อคิด มุมมองในการดำเนินชีวิต แก่คริสตชนและบุคคลทั่วไป ฟังเรื่องราวดีๆ ที่นี่ทุกวัน. Many times we need to stop doing even good things only to follow God's commands. Every special duties of us determines one's precise discipline and things one needs to deny. Without purpose, discipline training is nothing more than a self punishment. But with the purpose of pursuing God's own heart; denying ourselves is not so hard to do. And has nothing on the undying, eternal reward which is meant for each of us to receive in the future. 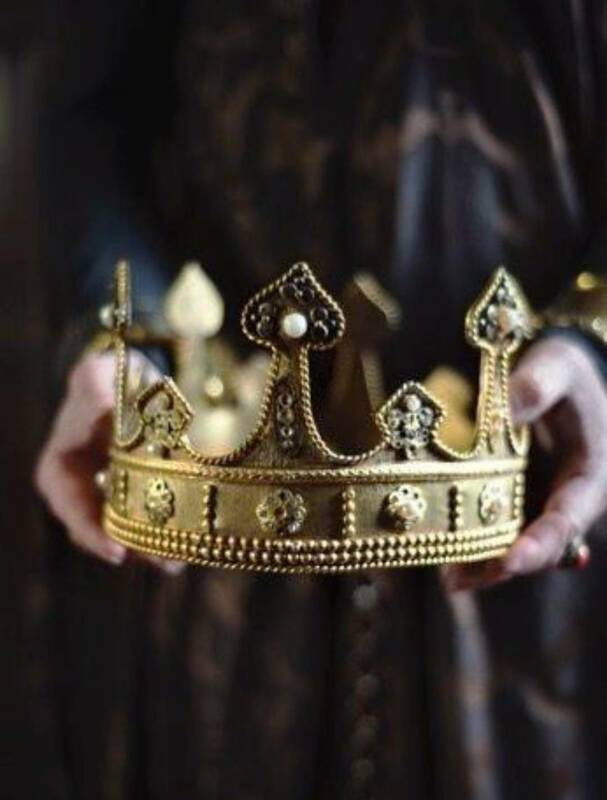 The reward is the Crown of Life. The Crown of Life is to be given to the winner of the race. It might not be glorified by the world, but it is Eternal Life by God's side forever. The only path to win the race is to love and be loyal to God even under trials. To love and be loyal to God even under trials is the only path to be God's winner.